I have known Julie since we were 13 years old. So when she reached out to me this past summer letting me know that she and her husband, Aaron, were expecting a baby girl in October, I was beyond excited for them. I really love my job and I love it even more when my work allows me to re-connect with old friends. It really is an honor to be invited into the homes of my clients in order to capture such fleeting yet beautiful memories for them. Julie & Aaron welcomed Alexa “Lexie” into their lives in early October and I’m so grateful to have had the chance to photograph this special family of three. Heavenly! I love the sweet pink tones! The photos of the mother kissing the baby is wonderful!!! what a really lovely family session! and the sweet baby looks so precious swaddled up! cute! What a beautiful collection of images! Stunning family heirlooms they will cherish forever. These are truly stunning. what lovely images. The family will cherish these forever! 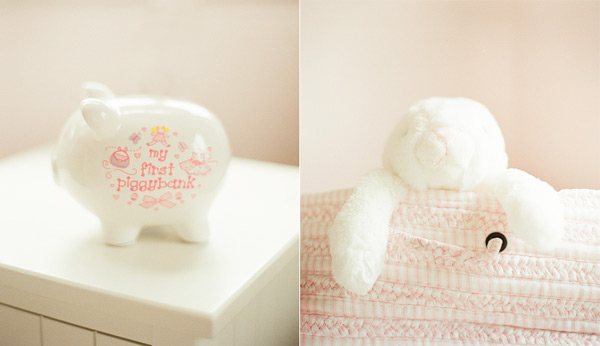 your images are always so quiet and serene.. just lovely… this set is no different — gorgeous shots of the baby and family. So precious! I love the one of mom and baby where she’s got a little smile on her face. Adorable! I just did a lot of “Awwwww” sounds. Love this session! What a beautiful family! These photos are so sweet and perfect! Oh my, so much cuteness! 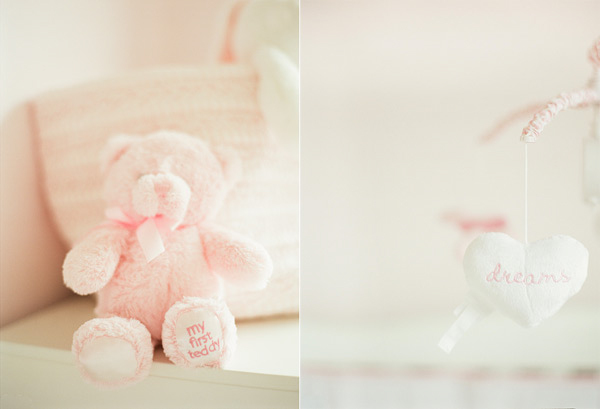 The gorgeous soft tones of film really suit newborn family sessions and this set really shows that. The family must be so pleased.